The Larue “Slick-a-Tinny” and “Lock-A-Tinny” are targeted at the budget minded buyer and they are priced $10 per inch of rail. You read that right. 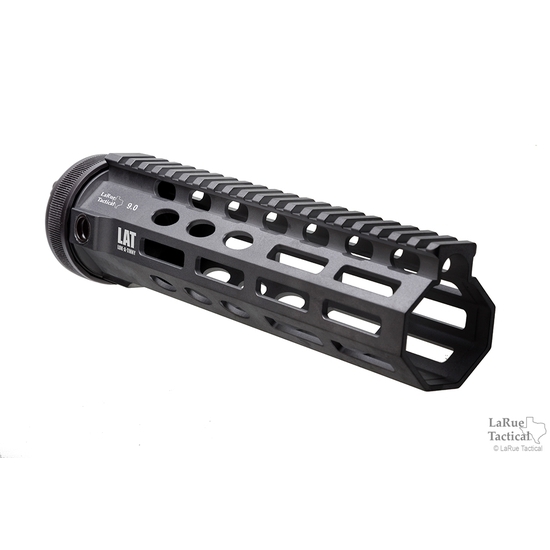 A 11 inch rail would retail for $110 dollars. 9 inches? $90 dollars. The rails just launched today. Check them out at the bottom of this page and scroll down. Add a MBT for $80 dollars more on to your order. Dang. Now that’s a price war. Hopefully we will have a tossabout review of these in the future! Dang. That siren song is singing sweetly at my wallet.